With little fanfare, Congress yesterday approved the first increase in the federal minimum wage in nearly a decade, voting to boost wages for America's lowest-paid workers from $5.15 to $7.25 an hour over the next two years. The bill, which a spokesman for President Bush said he would sign, would end the longest stretch without an increase in the federal minimum wage since it was established in 1938. It would also mark a victory for congressional Democrats, becoming the first item to be enacted from an eight-point agenda that House leaders vowed to pursue during their first 100 hours in power. When the Democratic Party took control of both houses of Congress following the 2006 congressional elections, it promised to increase the federal wage to $7.25/hr. in its "first 100 hours" on the floor. On January 10, 2007, the House did so through the passage of H.R. 2 by a vote of 315-116. On January 30, 2007, the Senate ended debate on a bill (clearing it for a vote on the floor) which would raise the wage to $7.25, and also provide roughly $8.3 billion worth of tax breaks for small businesses. In May 2007, the wage hike, along with some of the tax breaks, was included in a supplemental spending bill regarding the Iraq War. 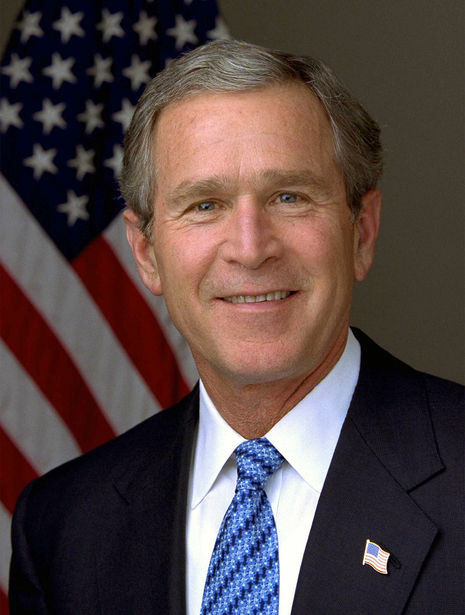 On May 25, 2007, President George W. Bush signed the bill into law. 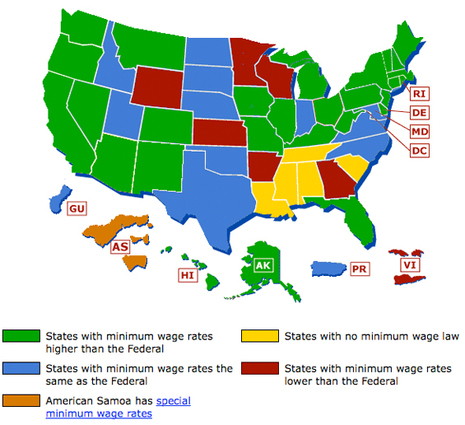 The first wage increase occurred on June 24, 2007, bringing the minimum wage to $5.85. The determination impressed — and sometimes exasperated — his colleagues. 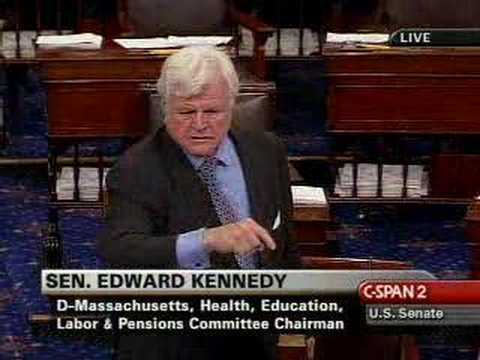 Representative George Miller of California, who worked with Kennedy to increase the minimum wage in 2007 — an effort 10 years in the making — recalls Kennedy's response during a jubilant rally to celebrate the House's passage of the bill. Kennedy gave a rousing speech near the Russell Senate Office Building to thank supporters. Still clapping his raised hands, Kennedy leaned over to Miller. "I'm introducing a new bill to increase the minimum wage again," he said, Miller recalls. 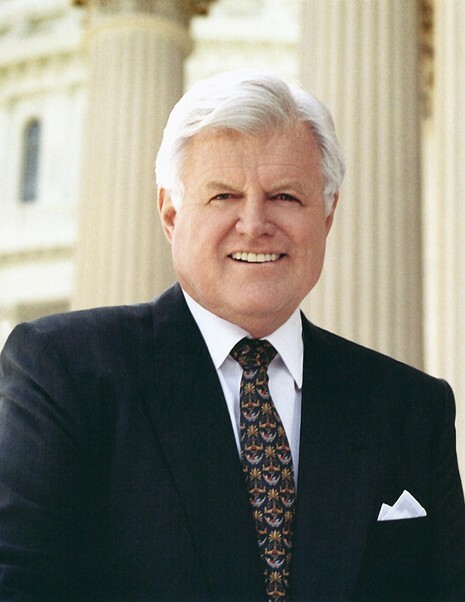 When an incredulous Miller noted that they hadn't even finished celebrating the latest wage hike, Kennedy replied, "I know, but we've got to move on this."